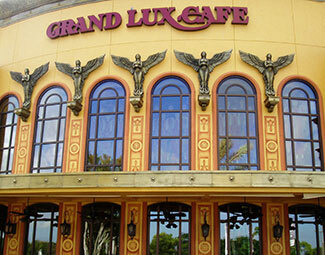 Located in the Town Center of Boca Raton, right off of Glades Road, in between Macy's and Sears. For reservations, please call 561-392-2141. Ample free self-parking is available.